H2020 Innovation action. The project started in October 2015. 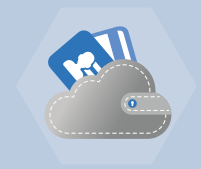 The main idea of CREDENTIAL is to enable end-to-end security and improved privacy in cloud identity management services for managing secure access control. This is achieved by advancing novel cryptographic technologies and improving strong authentication mechanisms.